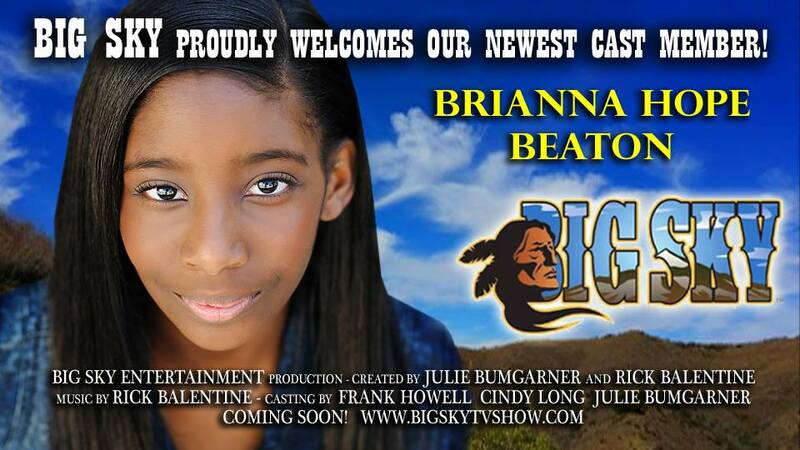 I’m added to the Big Sky TV Cast – Yeah. Posted on June 1, 2015, in Recent News. Bookmark the permalink. Leave a comment.